The most accurate Tolland town map available online. 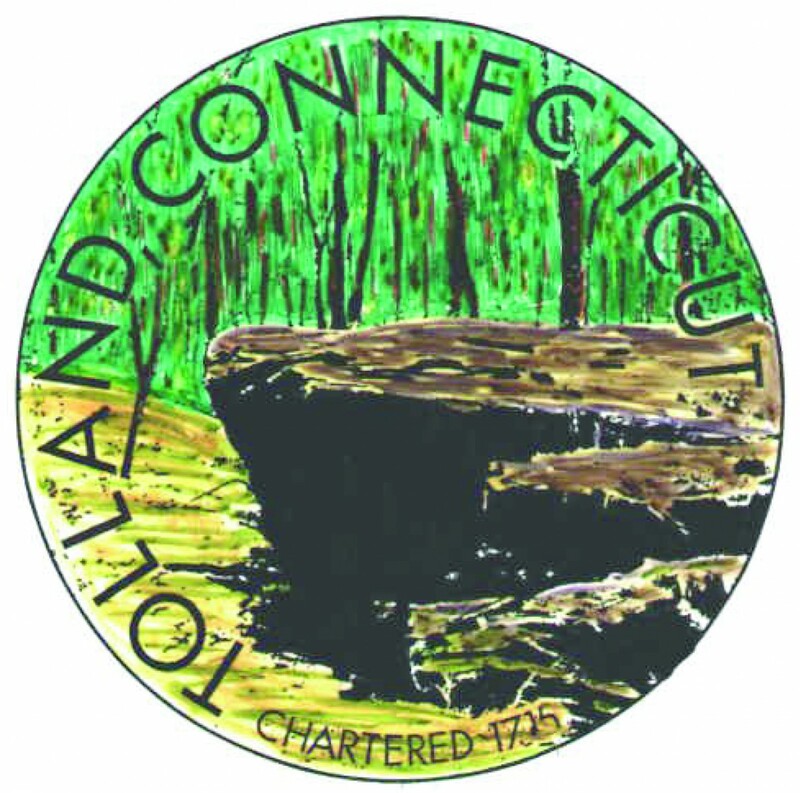 The Town of Tolland, first settled before 1715, covers an area of forty-one square miles and is situated twenty miles northeast of Hartford, CT.
Tolland, originally a part of the Town of Windsor, was settled by people who felt that Windsor was becoming overcrowded and that their growing families were in need of homesteads. People had started moving to the east, to lands that had been purchased from the Native Americans. The Tolland Green Historic District was placed on the National Register in June 1997. Several of the important buildings within the District have been adapted to serve modern needs while retaining the flavor of the older village.